Ben Lewin is a director. Please Stand By (2017) and The Sessions (2012) are some movies in Ben Lewin's recent filmography. Speechless and Ally McBeal account for some of Ben Lewin's recent TV credits. As of 2018, Ben Lewin has contributed to about 6 movies. Some of the most recent Ben Lewin movies include Please Stand By, The Sessions, and Paperback Romance. Please Stand By was released in 2017. The Sessions was released in 2012. Paperback Romance was released in 1997. As of 2018, Ben Lewin has contributed to about 2 TV shows. Some of the most recent Ben Lewin TV appearances include Speechless and Ally McBeal. 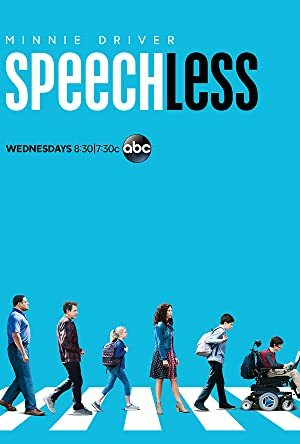 In 2017, Ben Lewin directed Speechless. 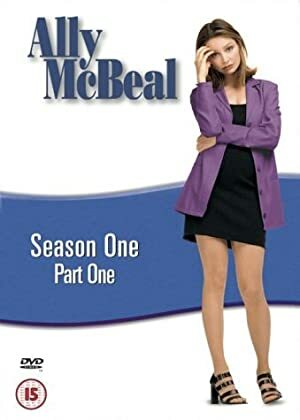 Ben Lewin directed Ally McBeal in 1999.